Police forces in Long Bien District in Hanoi yesterday announced to bust a human organ trafficking ring. 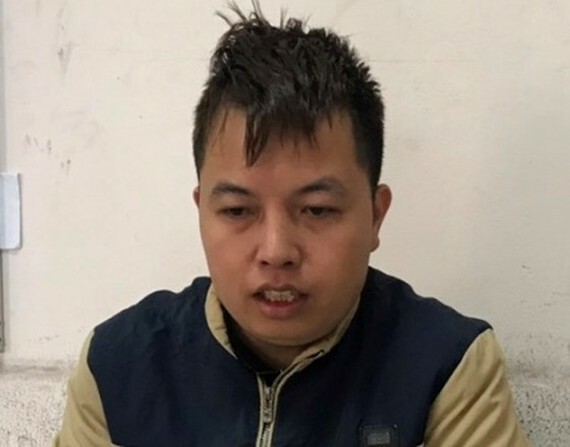 Twenty nine year-old Nguyen Duc Thang in Ung Hoa District confessed in police station that he used to sell his kidney at VND250 million ($10,750) at Viet – Duc ( Vietnam – German ) Hospital. Realizing that this is a way to make money easily, he continued earning money in this way. Consequently, he hired a house in Ngoc Lam Street to make a deal with those who want to buy and sell human organs. In the afternoon of December 4, Long Bien police force razed the house discovering eight people who confessed that they are going to sell their kidneys. Searching the house, police seized a gun, 200 bullets and three swords. Nguyen Duc Thang stated at the police station that he will lead those who want to sell kidneys in the Military Hospital 103 for general check-up. If donor’s health condition is good enough to sell kidney, they will negotiate a deal with the kidney price ranging from VND200 million to VND230 million. 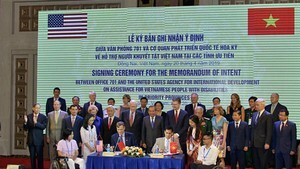 Then, Thang will contact those who want to buy kidney and trade the organ at the price from VND260 million to VND310 million to pocket the difference. Initially, he admitted to made transaction of 15 kidney transplants. Accordingly, investigators decided to prosecute Nguyen Duc Thang for selling and appropriating human organs and further investigations. Before in the middle of October, police in Long Bien and criminal police force detected a human organ trafficking ring trading kidney up to VND450 million.